The first weekend of this month I was going through my Kindle looking for something to read other than book I needed to review. I was restless with worry on a personal matter and needed to distract myself and came upon, Skeleton’s Key (Delta Crossroads Trilogy, #2) by Stacy Green. I haven’t read any of her stories up to that point and even though Skeleton’s Key is the second book, I decided to read it anyways. I read the story in a day and a half! I couldn’t believe how fast I got through the story but it was that good and I love the author’s character development and-of course-southern stories are my cup of tea. 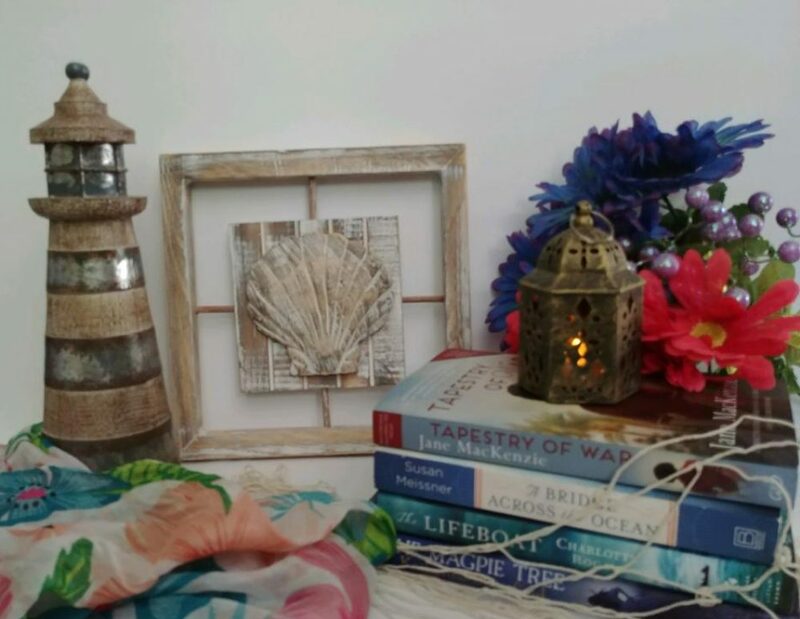 I will be heading to the beach this summer and have decided to take along, Tin God (Delta Crossroads Trilogy #1) and Ashes and Bone (Delta Crossroads Trilogy #3) to read for my beach reads. I can’t wait! It will be a treat! Be sure to check them out on Amazon. I do believe there are listed at a good price on the Kindle. Detective Cage Foster’s past has come back to haunt him. It’s been seven years since two girls disappeared because of his rookie mistake, and since then he’s lived under the weight of guilt. Now Annabeth, one of the girls, has been found, but with her comes more unanswered questions. Cage realizes this time there’s no room for error because the serial predator is still out there and still on the hunt. Doubts plague Cage while he races to put the pieces together. Where has Annabeth been all these years? And why does believe she’s Lyric Gaudet, granddaughter of a powerful New Orleans voodoo priestess? As Cage gets caught up in the mysterious black magic community of New Orleans, secrets are revealed, and he realizes it’s no coincidence Annabeth believes she’s Lyric. The girls’ pasts are somehow tied together—worse, the killer is watching and Annabeth is the target. And Cage is running out of time. Formerly published as Into the Dark, heavily edited with NEW SCENES. “Why are you here?” Butterflies swarmed in her stomach. Sweat rolled down her forehead and stung her eyes. Her heart skidded to a stop. How does he know my name? Throat constricted, she shook her head. For Emilie Davis, it was business as usual in her job as bank manager of WestOne until two men storm in demanding cash. However, it doesn’t take long before Emilie learns one of the men isn’t there for money–he’s convinced they have a connection and has come to claim her. And he won’t give up. Through the darkness of the Devil’s Underground and secrets from her past, Emilie finds there is no escape from her stalker. She turns to Nathan, who is determined to save her no matter what it takes. Tate is afraid of the dark. But his junkie sister has disappeared into the terrifying storm drains below Las Vegas. The tunnels stretch hundreds of miles beneath the city, housing the city’s homeless and criminal element. Armed with only his flashlight, Tate wades into the gritty depths of the storm drains to rescue his sister from her demons. Every step into the smothering darkness challenges Tate’s resolve. With his sister’s life and his own sanity at stake, Tate must face his fears or risk fading into the dank oblivion of the Las Vegas tunnels. Novel Expressions Blog Tours is now scheduling Historical Fiction Blog Tours! Novel Expressions is an Historical Fiction Blog Tour Service of L.A.P. it Marketing. At Novel Expressions we create unique tours for Artist’s literature and brand. Our book service is founded by Erin Davies at Flashlight Commentary and I here at Layered Pages. We both have a passion for books and we are continuously on the search for new reads and how to promote them in a new and creative way. We promote Historical Fiction across the board and we nurture our relationships with authors and bloggers to bring readers a source of quality in the book industry.